"There's definitely going to be a minute restriction. 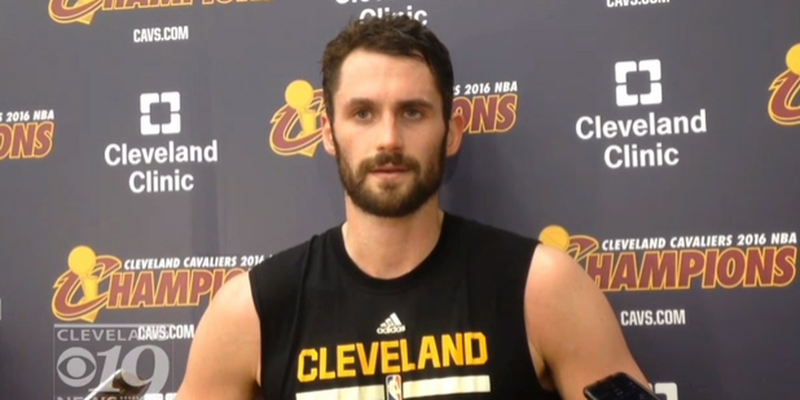 It's been a few months since I've been out there playing," Love said at Friday's shootaround. "More than anything, it will be great to blow it out." Love did not return after exiting the game midway through the first quarter. Love signed a four-year, $120 million extension with the Cavaliers in July. He played the first four games of the season, averaging 19 points and 13.5 rebounds, before undergoing surgery.